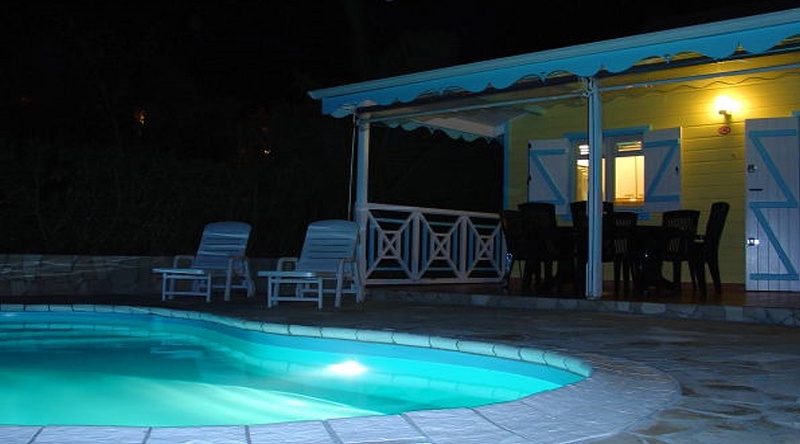 The Hotel Fregate Bleue, a charming establishment, offering unique views of Ilets di François which lay in the protected coral bay. 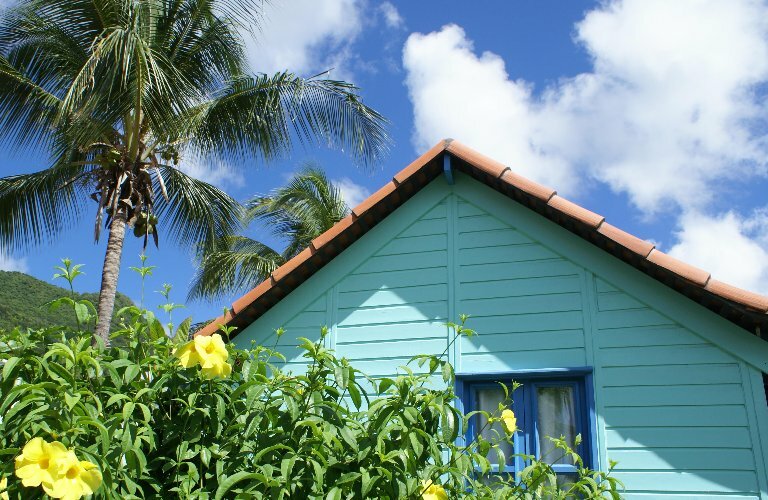 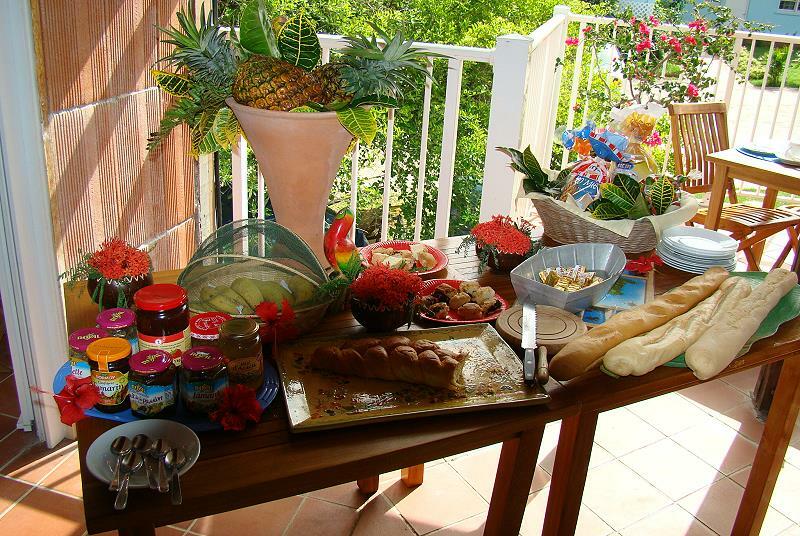 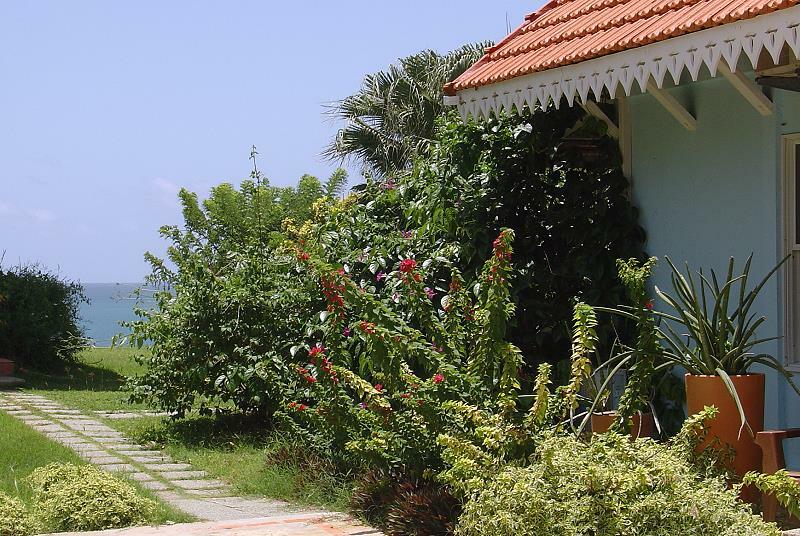 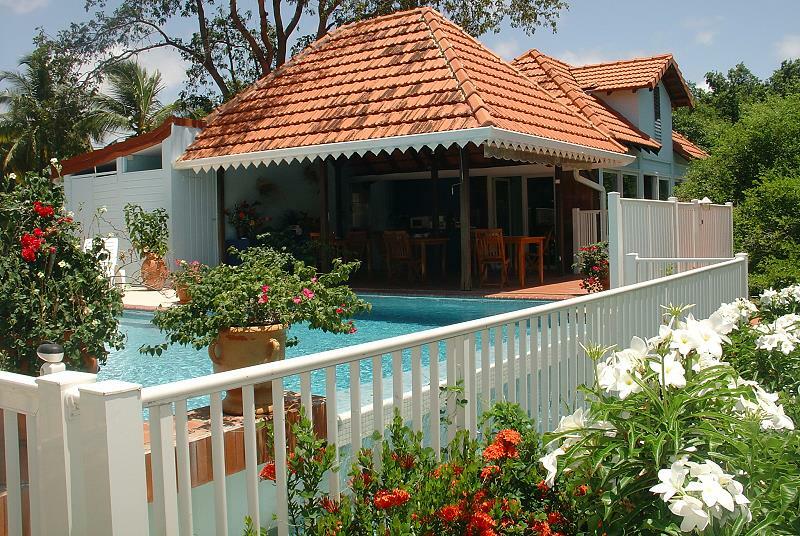 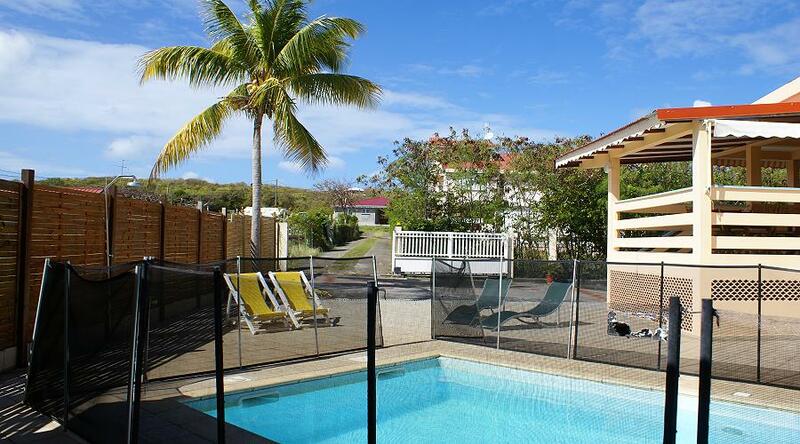 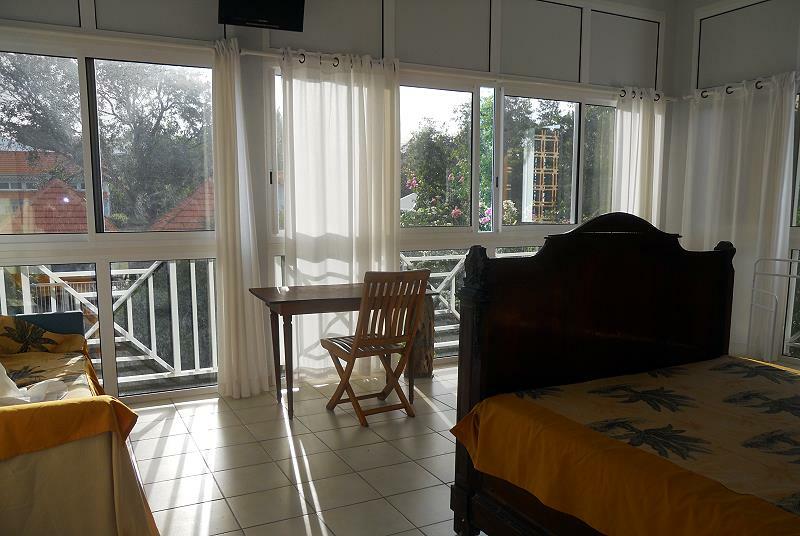 Situated in the Commune of Francois this tranquil hotel is immersed in the authentic Martinique on the Atlantic coast, flanked by plantations and countryside, yet only a short distance from the sea. 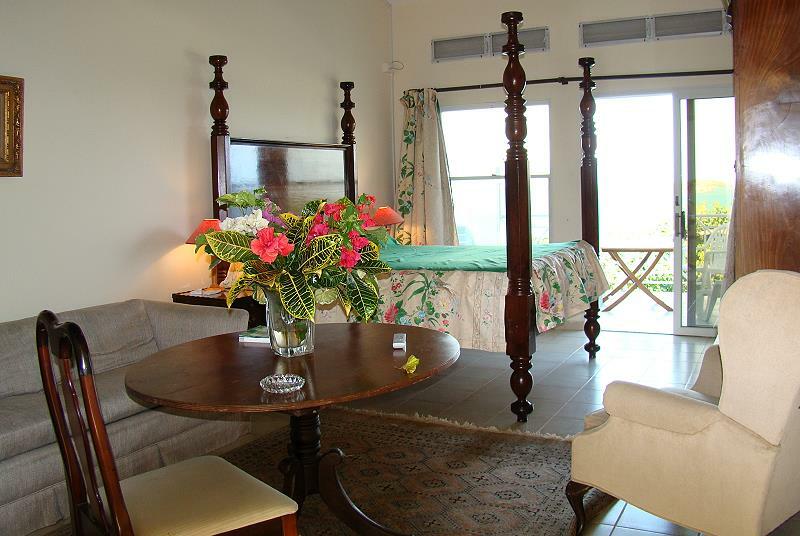 The Hotel Fregate Bleue offers suites and rooms of various dimensions, all decorated in Creole stile, harking back to the French/English colonial era. 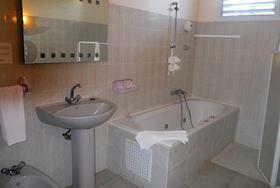 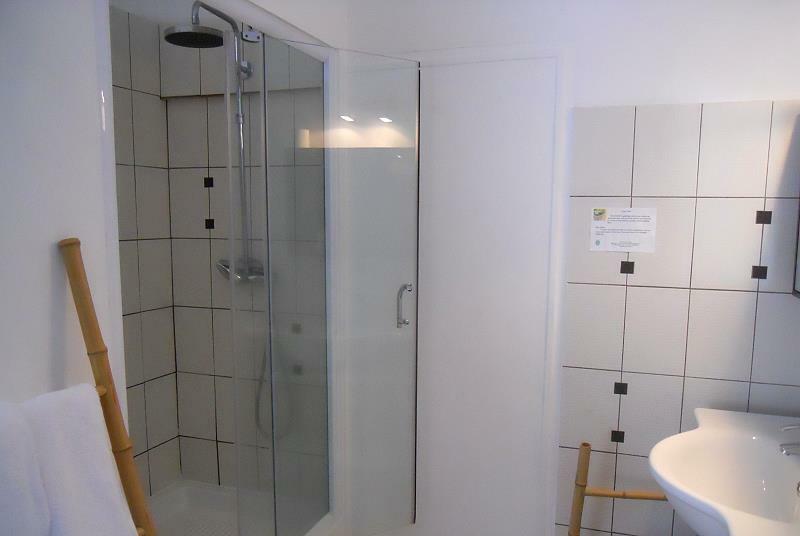 Rooms are finished to the highest standard and guaranteed to satisfy your every need. 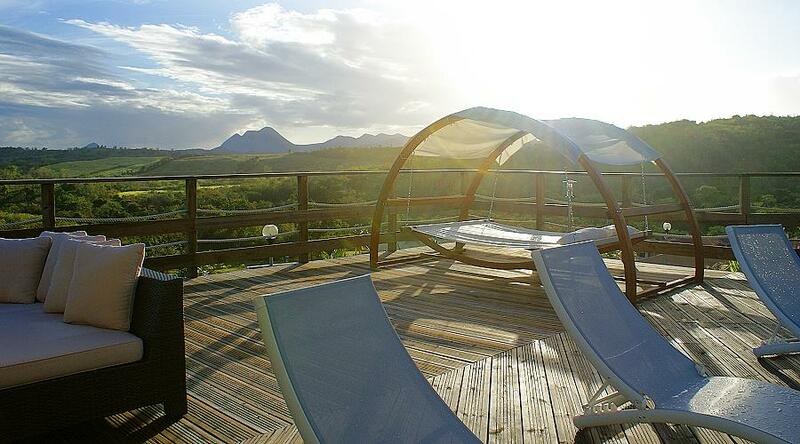 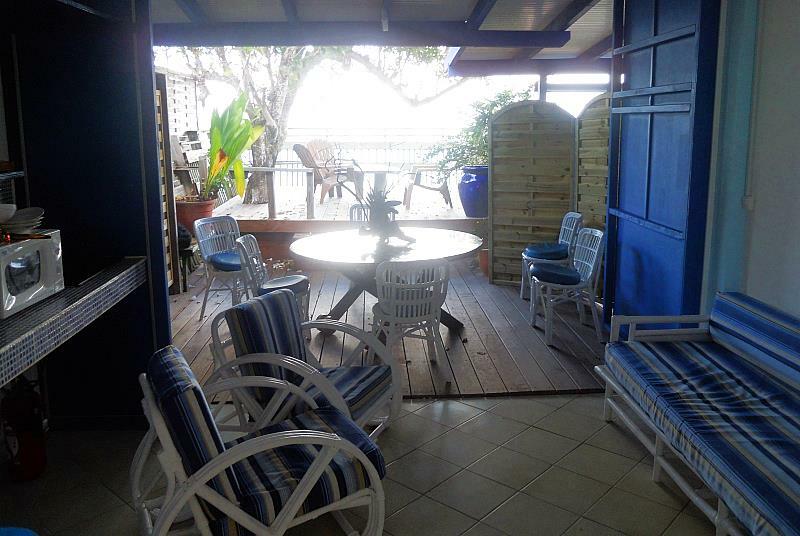 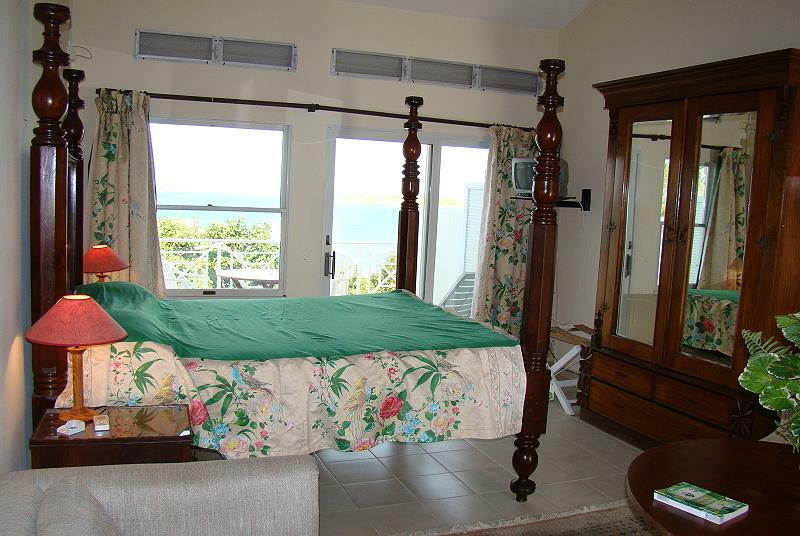 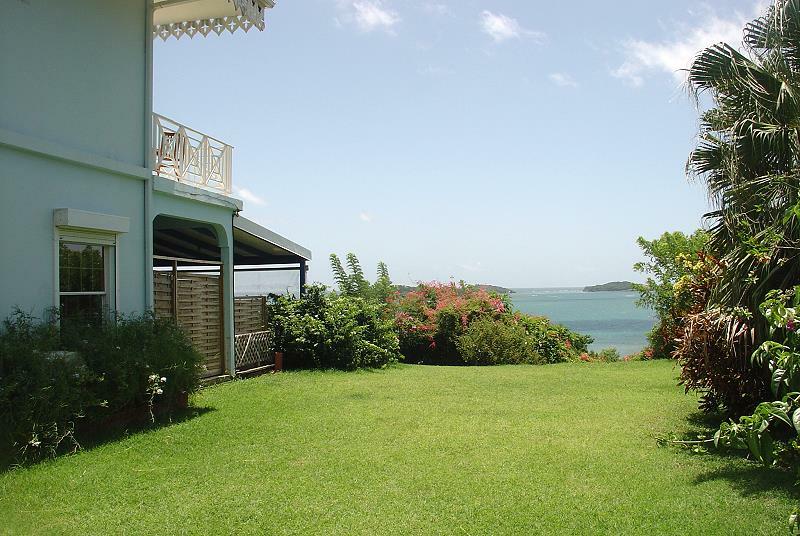 The rooms have a balcony offering unique views of Martinique, overlooking the Ilets of François, an incredible panorama of small island dotting the turquoise bay sheltered by its coral reef. 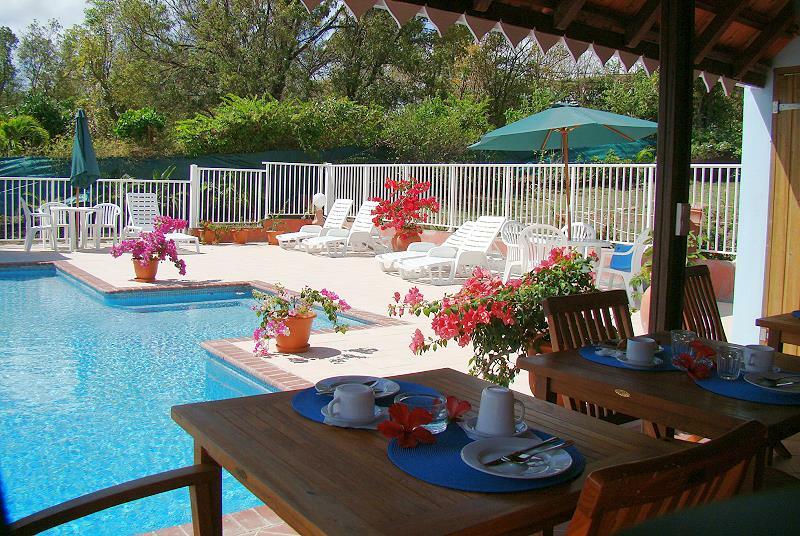 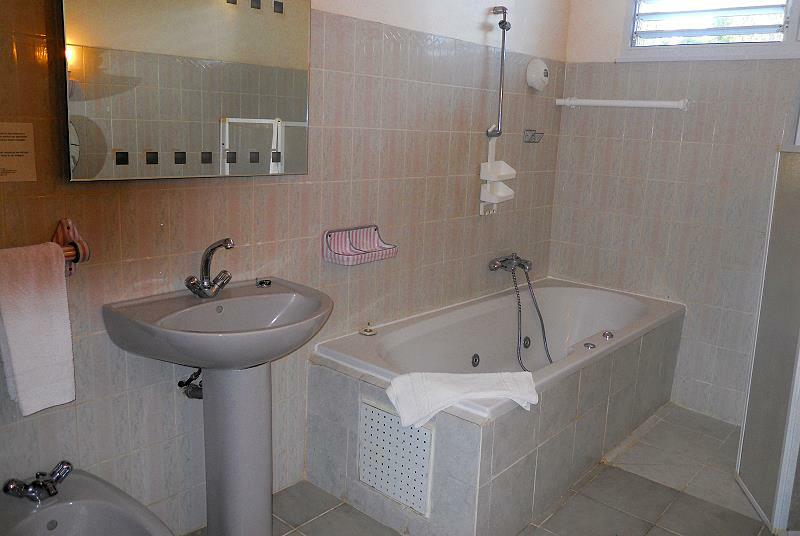 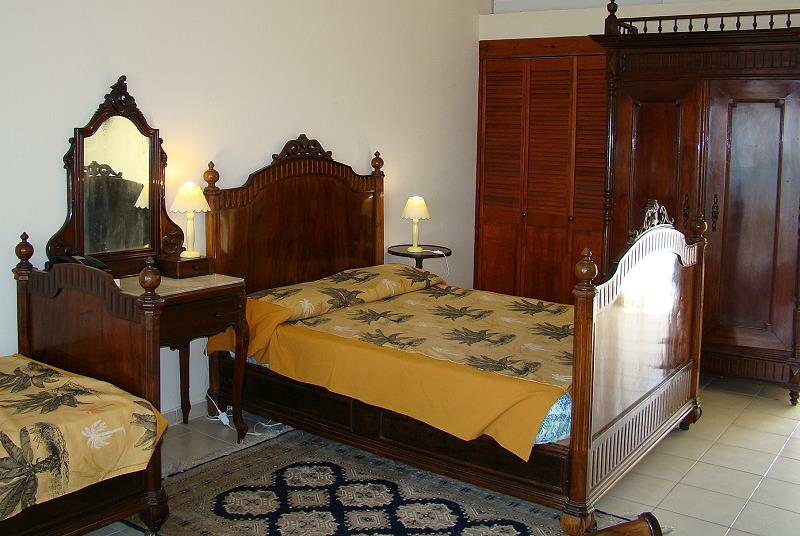 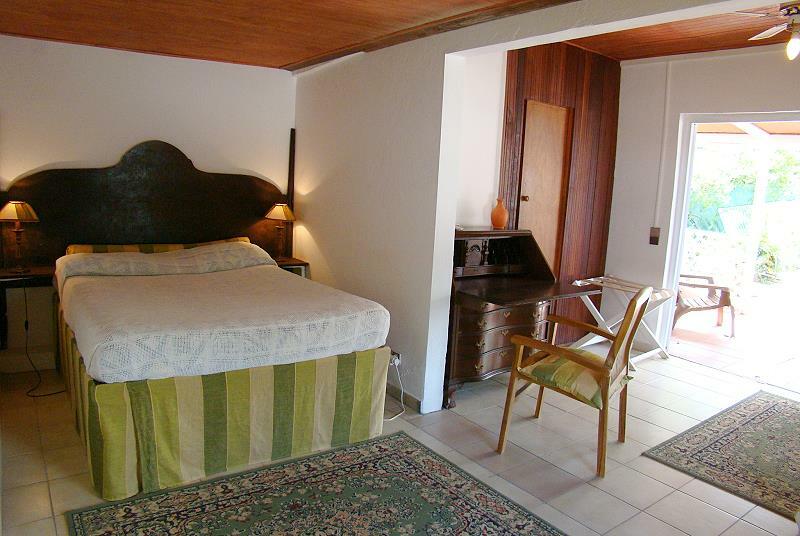 The hotel is located in a a quiet residential area and , consists of only 11 luxury rooms. 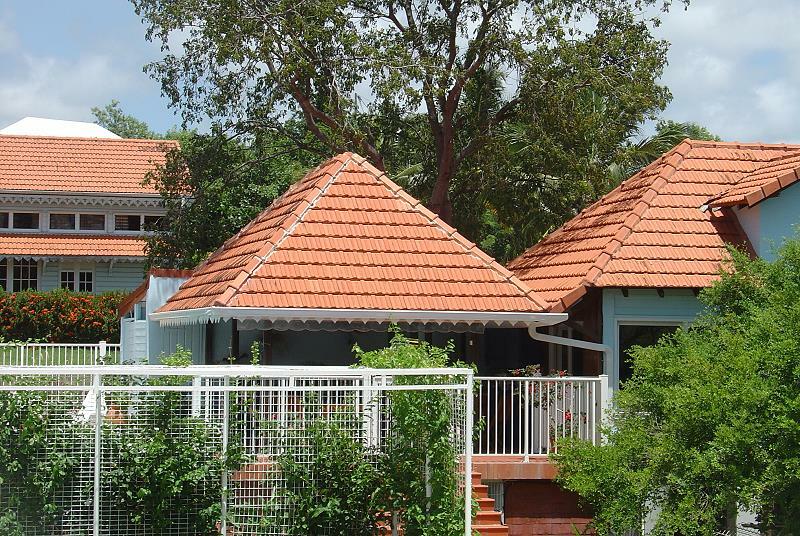 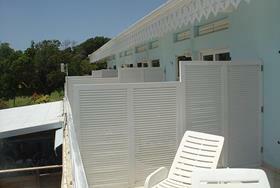 The main structure of the hotel accommodates 7 suites whilst the other 4 rooms are in a separate outbuilding. Beside the pool with sundeck guests will find the Carbet, where breakfast is served until 11 and traditional Creole menu for dinner. 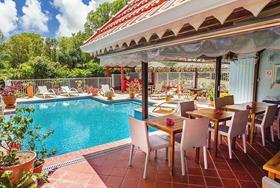 The Fregate Bleue is only 20 minutes from the airport. 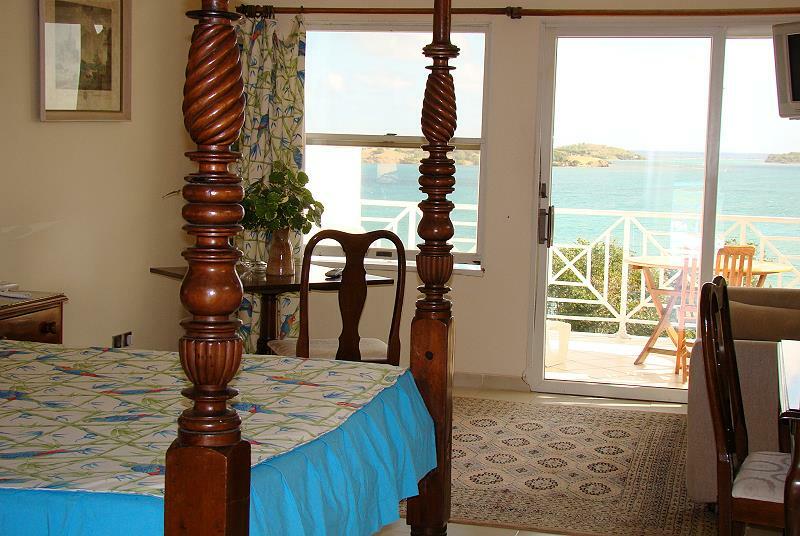 Its position on the Atlantic coast is ideal for those who wish to explore the island yet not distance themselves too much from the beaches of the south. 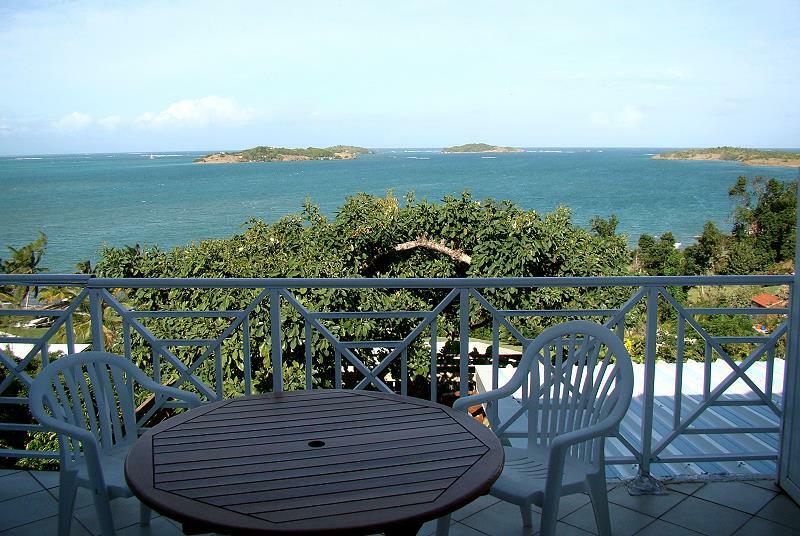 In close proximity to the hotel are many inlets famous for their crystal clear water, white sandy beaches and rich sea floor. 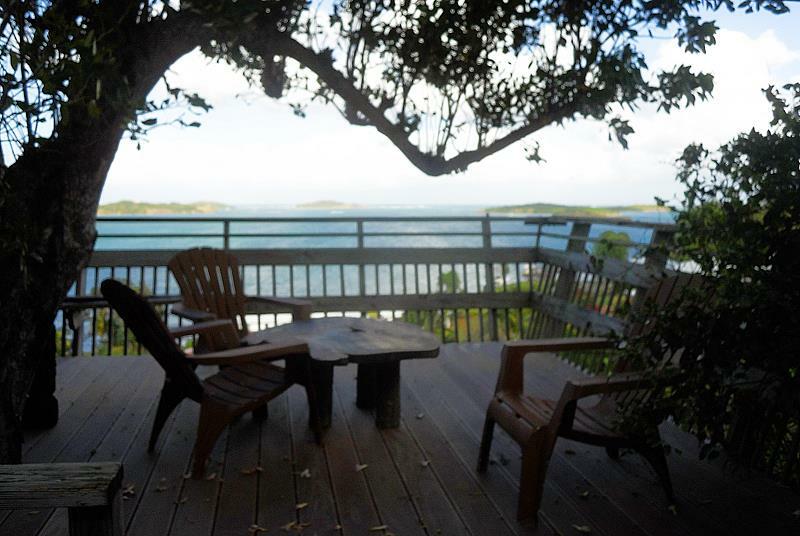 Easily reached by kayak or small boat, a small peace of private paradise for the day. 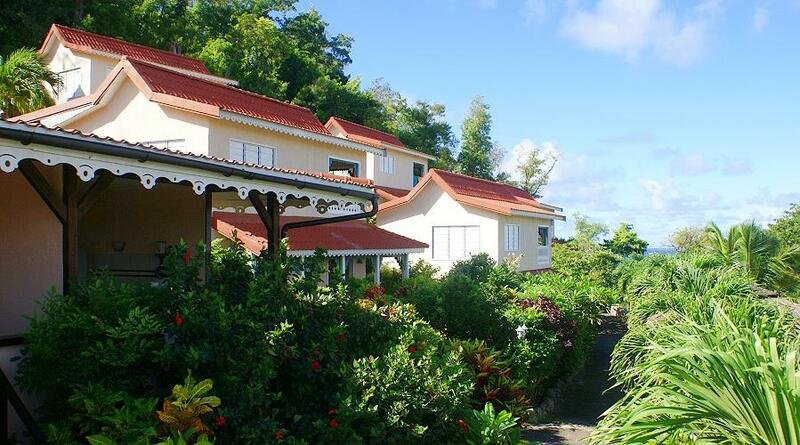 Only a few km from the hotel guests can visit Habitation Clement, historic distillery, museum, botanic gardens, a must visits for those interested in the history of Martinique or those just looking to sample some exceptional rum. The Pointe Faula in Vauclin, a mere 15 minutes by car, is the Mecca for kite-surfing and wind surfing. 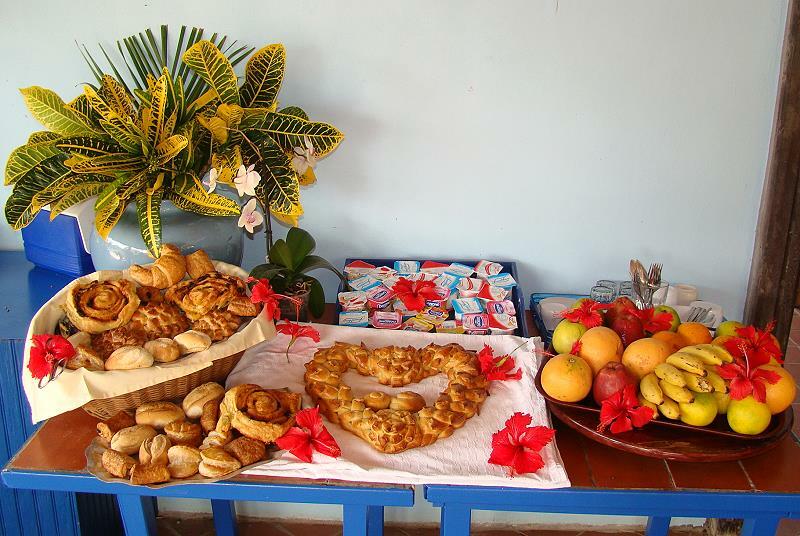 You will find numerous restaurants and characteristic snack bars. The peninsula of Caravelle is a natural reserve with the Dubuc Castle , Tartane beach and the most renowned spots for surfing in all of Martinique. 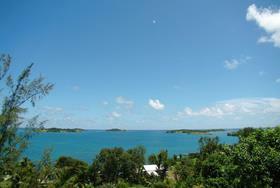 All within a 30 minute drive. 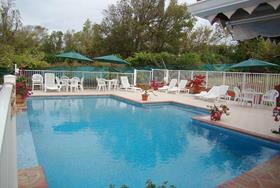 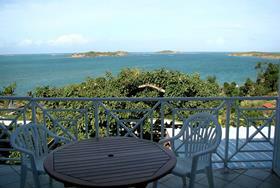 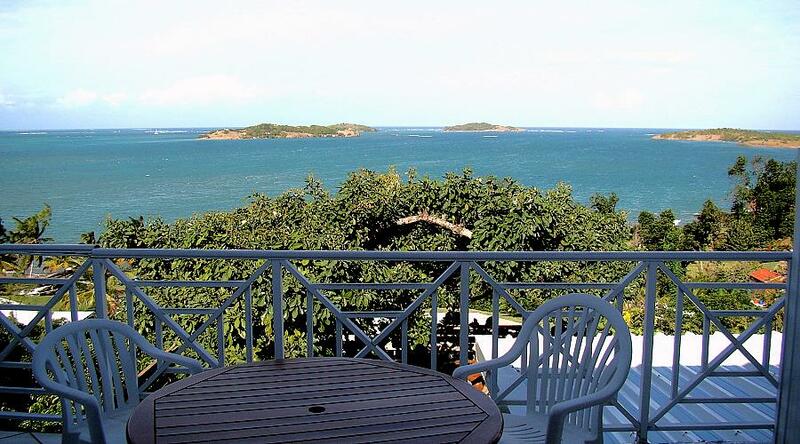 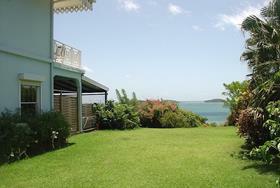 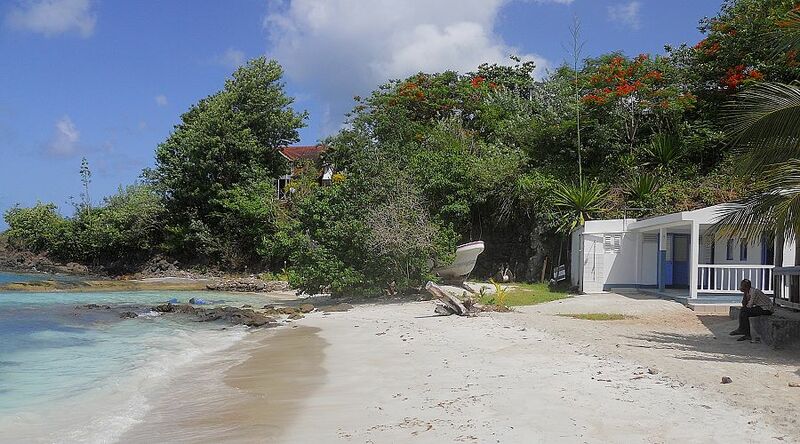 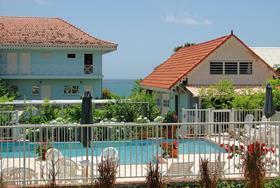 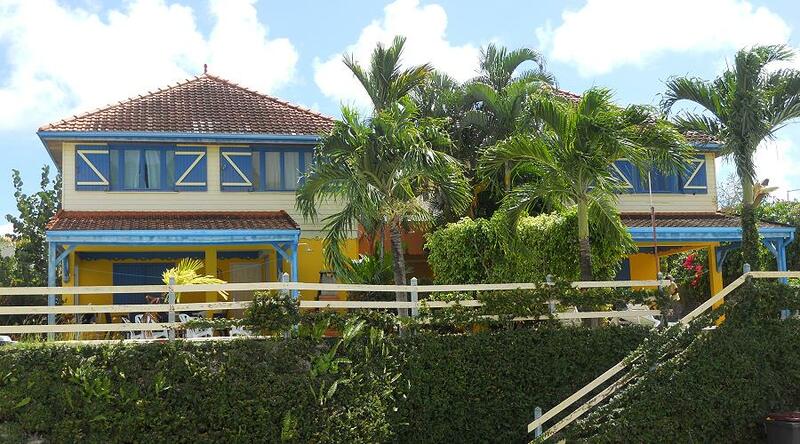 The Pointe du Bout with her restaurants , discos, casino and shopping is approximately 45 minutes by car. 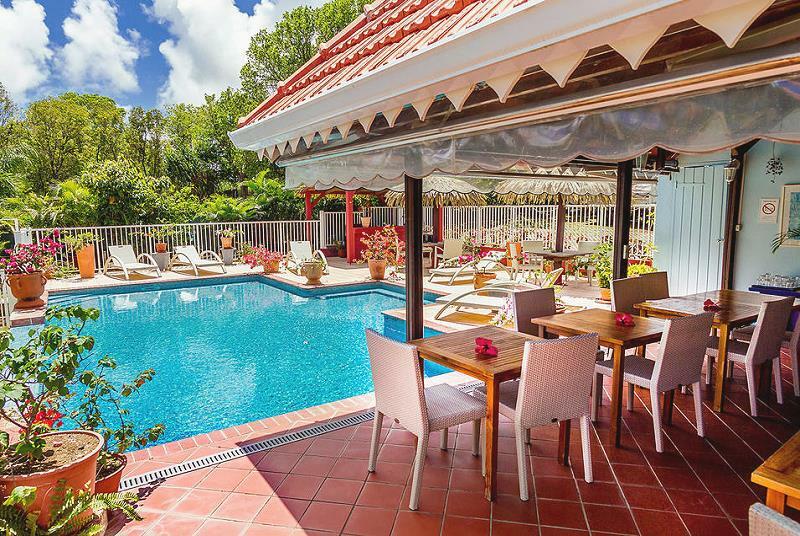 The Hotel Fregate Bleue is about 20 km from Le Marin, one of the largest marina of the Antilles, from where depart many of the sail boat cruises and excursions. 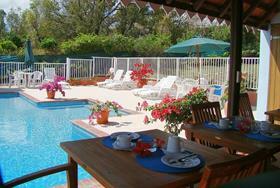 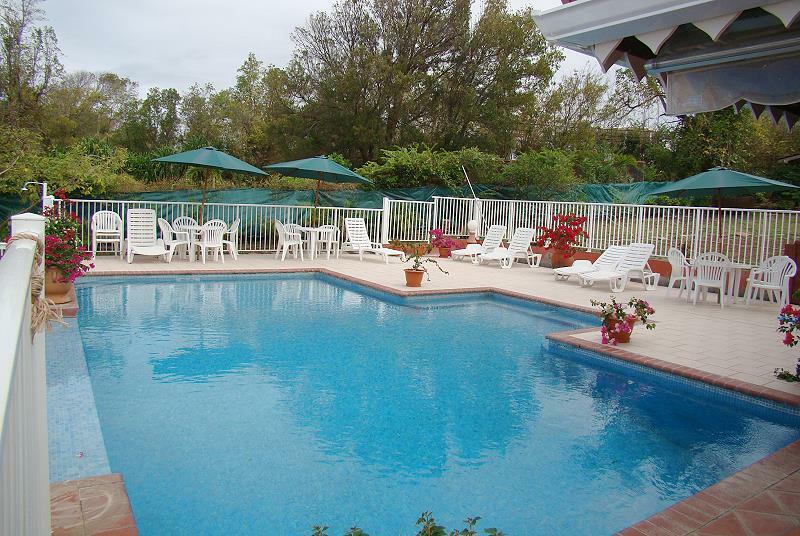 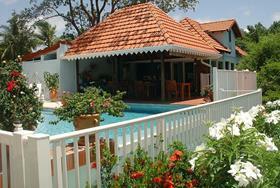 2 COTTAGE ROOMS GARDEN / POOL: On eth round floor , each with a veranda, on one side a poll and the other gardens. 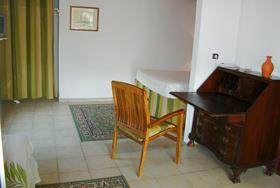 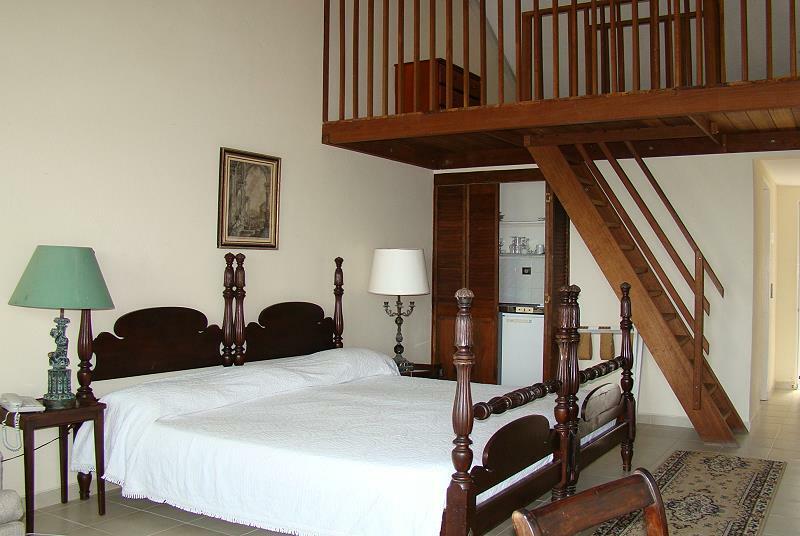 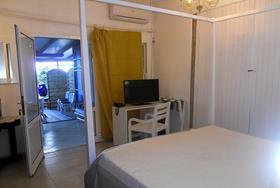 2 COTTAGE LOFT ROOMS: of 18mq with more simple furnishing but still catering to every comfort. 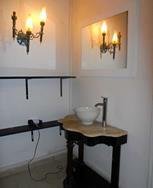 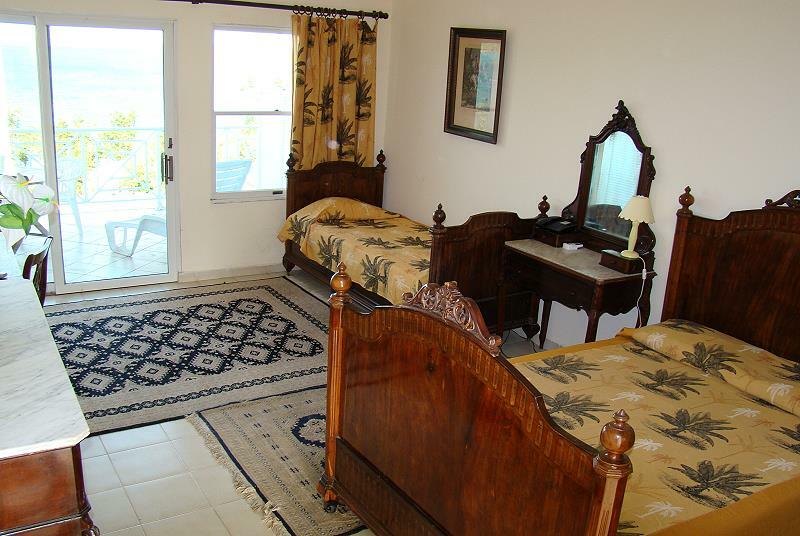 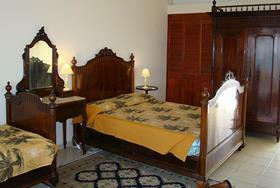 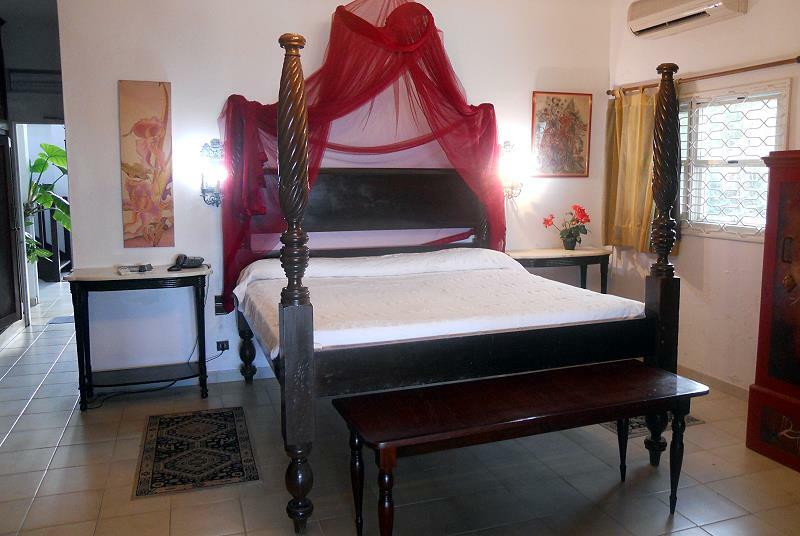 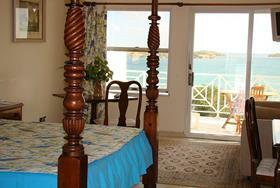 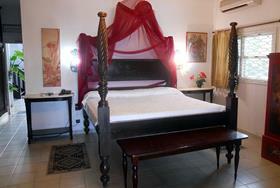 All of the rooms are air-conditioned, have telephone, minibar fridge, wifi internet, hair dryer.